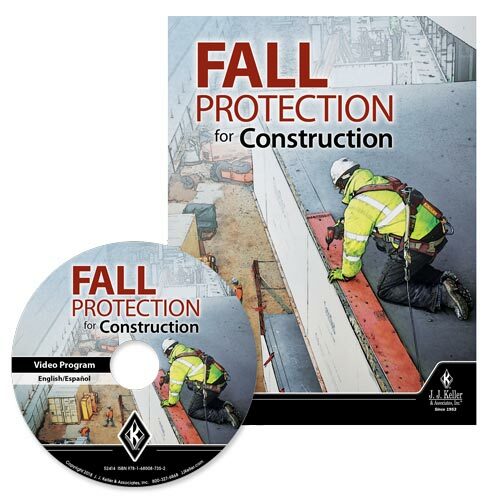 Helps learners in the construction industry recognize the hazards of falling and how to minimize them. Online preview available. Read more. 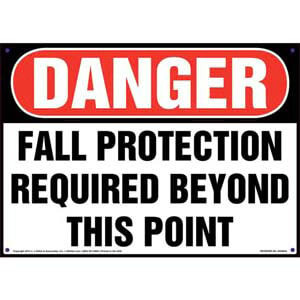 Fall protection is one of the most frequently cited OSHA violations, due to lack of proper equipment and training. 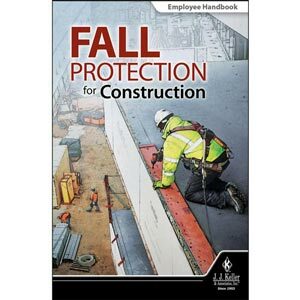 Falls are the leading cause of death among private construction industry workers, accounting for over 35% of all fatalities. 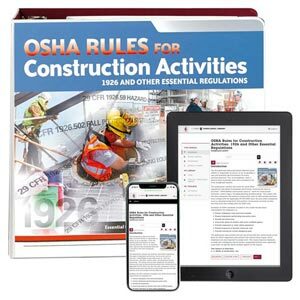 OSHA requires the use of fall protection when working at heights of six feet or greater above a lower level — and at any height when working above dangerous equipment — at all construction jobsites under CFR 1926 Subpart M, "Fall Protection." This program will help employees comply with this regulation. 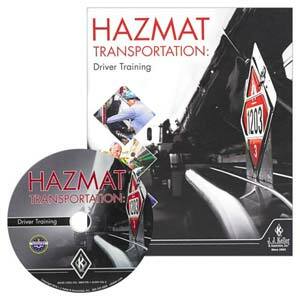 This program is designed to help learners recognize the hazards of falling and how to minimize them. 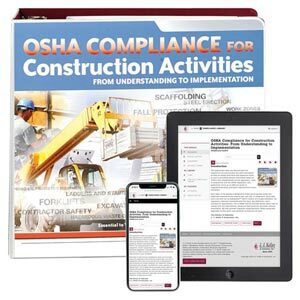 Specifically, it will cover the potential hazards and protective measures they can take to help prevent injuries while working on elevated working platforms and runways, or near floor, wall, or window openings. 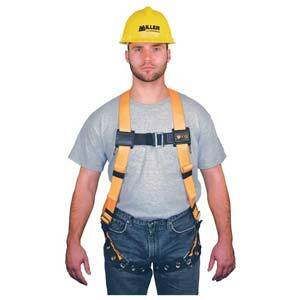 Fall Protection Plan Video – Approximately 4 minutes. 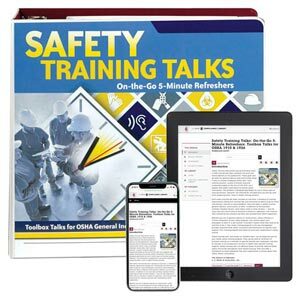 10-Question Quiz – Offers correct/incorrect remediation to reinforce effectiveness of training. Approximately 10 minutes. Available in English & Spanish. 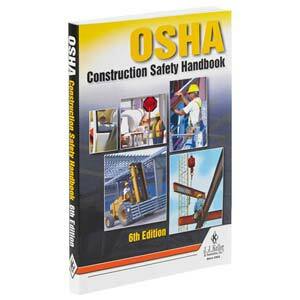 (10) Employee Handbooks (English) - Provide a portable, easy-to-understand reference to be used during and after training. 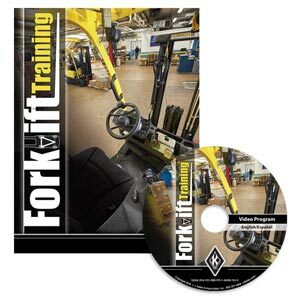 Review key points and includes quizzes to check employees' understanding of the material. 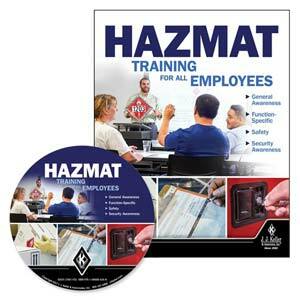 (1) Employee Handbook (Spanish) - Provide a portable reference to be used during and after training.